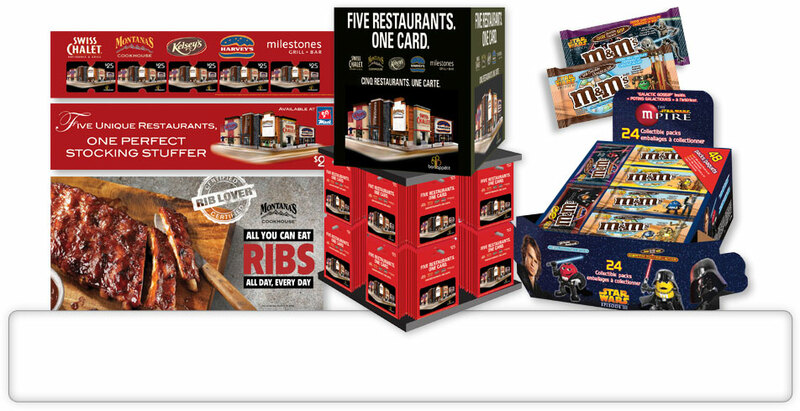 POINT OF SALE displays that POP. In today's attention economy, the currency of ideas makes it necessary for every marketer and advertiser to stand out from the familiar. On time, on budget… every time! The Big Idea is just not that great if you can’t execute it. That's why we are firm believers in designing effective promotions which are win-win for all participants. The client, the consumer, the retailer and yes, even us! Mass media is no longer what we are used to – marketing/communications channels are so fragmented that the only people who will tell you that you can still use TV as the main catalyst for any campaign are traditional agencies. And there’s nothing traditional about us! Our promotions are conscientiously thought out, designed and produced based on experience, budget and expectations of measurable results. At the heart of it is the creative idea that will supposedly unlock a campaign so compelling that it will ensure consumer engagement and talk-ability well into the future… the Outstanding Idea that produces results. If you’re looking for some outstanding ideas, let’s get the dialogue started. Contact us today and let’s talk.